tl;dr version: On Friday, we got nuts for “MISS UNLIMITED!” Use the hashtag #国際ハッカーズ and/or #InternationalHackers and send messages from your country, with pics showing your purchase/merch. You can call me crazy (especially if you don’t already! ), but I think the #NewIdolArmy celebration last Friday and over the weekend was an unmitigated success. I never did a proper count, but there were a lot of people in a lot of countries sharing their IDOL photos and turning it black in honor of BiS. If you remember this post (with a final point that got a little lost in the shuffle) about buying idols’ offerings when they actually become available in your country, sending a message to the labels and agencies that there aren’t just fans abroad, but enough fans abroad to warrant trying to make more of them, is one of the things that we can do right now. So let’s go ahead and make a big deal out of it! Brian is the progenitor of the idea on this one, too; if not for the timing going south last week, we’d have already taken this on (as the post suggests). The ask this time is a lot simpler: Remember #PassCode1026メジャーデビュー? That is, the hashtag you were supposed to use when you bought “MISS UNLIMITED” on iTunes and tweeted a photo and could win an autographed poster that of course I didn’t win? Lemon squeezy. The international “MISS UNLIMITED” release was, fittingly, all digital. I understand that some of you bought physical CDs, too; either will work in this case. Let’s do the same thing for our campaign as for the single release: Take a photo of your download/CD/other merch and send @passcodeO a tweet with greetings from your country (“I love PassCode in the USA!”). PassCode’s fans are nicknamed “Hackers,” so let’s use “International Hackers” for a hashtag, or #国際ハッカーズ. The day? This Friday, Nov. 25, beginning whenever Friday starts in your country. Pretty easy! 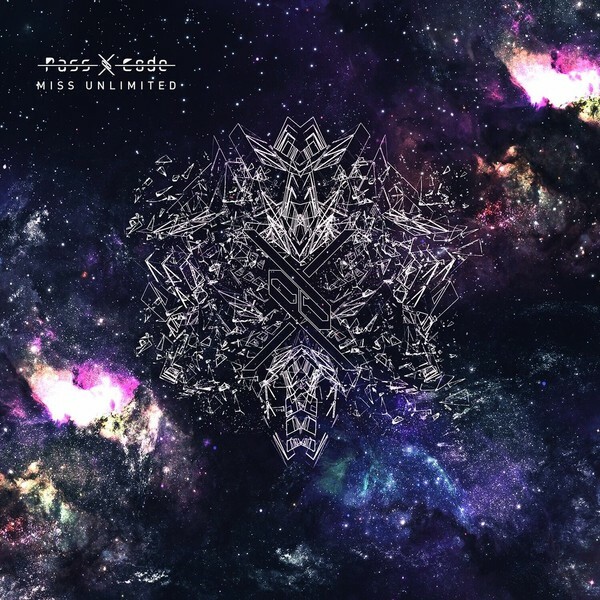 You can also change your profile picture on Twitter/Facebook/whatever to the “MISS UNLIMITED” cover (download here); they unfortunately don’t have anything quite as iconic as the IDOL label, but this is specific to a particular release, so we may as well celebrate it! What do you think? Who’s in? Remember: They love us and are going to come visit. I could have entered to lose an autographed poster when I bought MISS UNLIMITED? I am so behind on the news… Stupid job. There were three available to the entire world! Or probably Japan. Still, gotta like those odds. Good Maniac. Is the link missing in your post to download the MISS UNLIMITED picture for our Facebook Profiles? Okay, this should be good now. Yep. We (the translator guy :)) put it into Japanese so it’d be easier for PassCode to read, but English probably works, too, and is easier for not-Japanese people to read … come to think of it, I’m going to add that as an update.